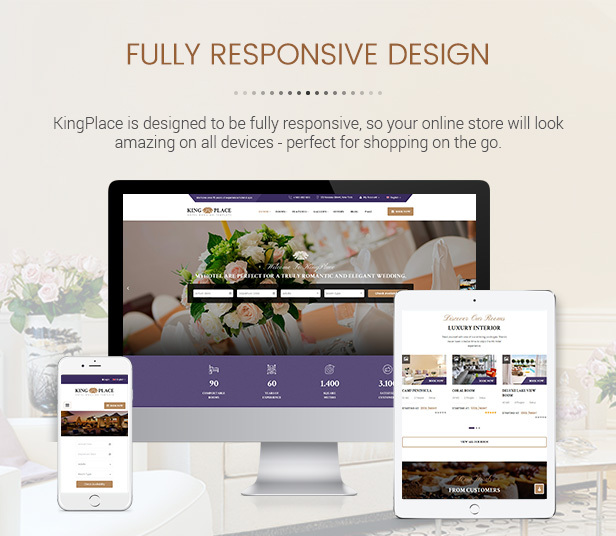 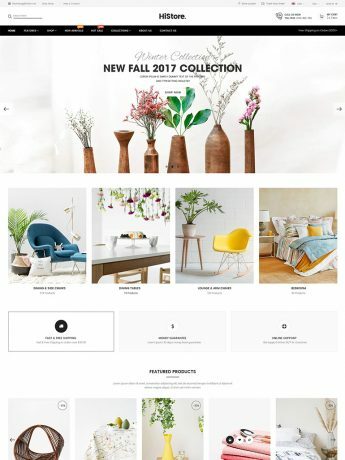 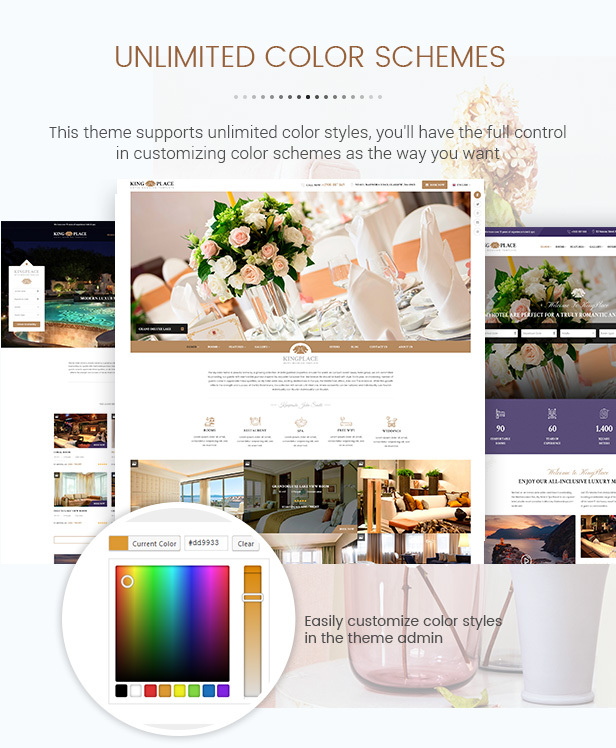 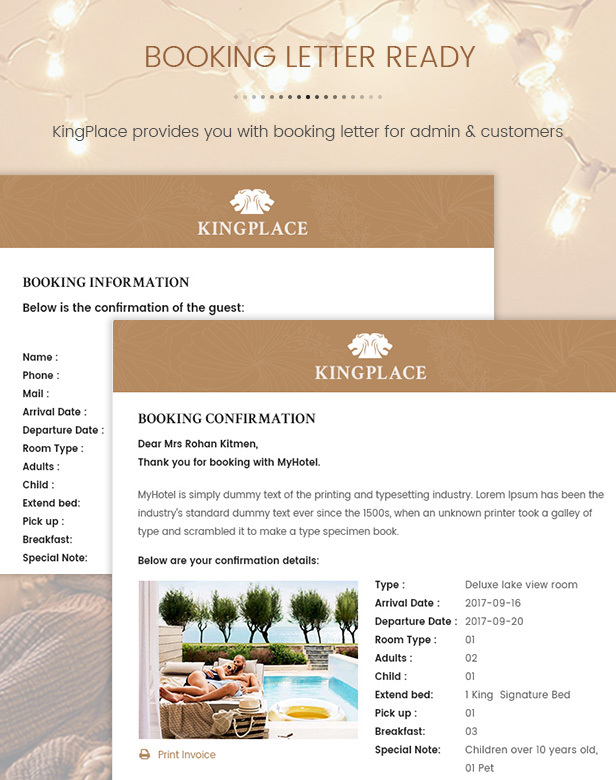 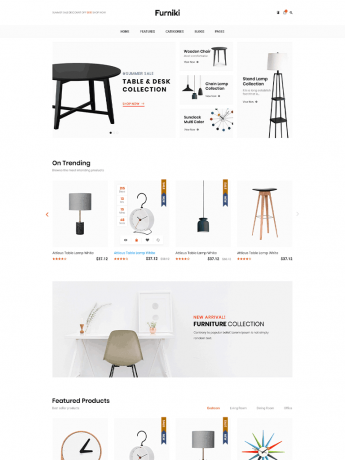 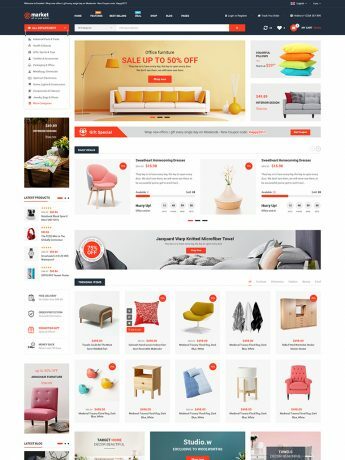 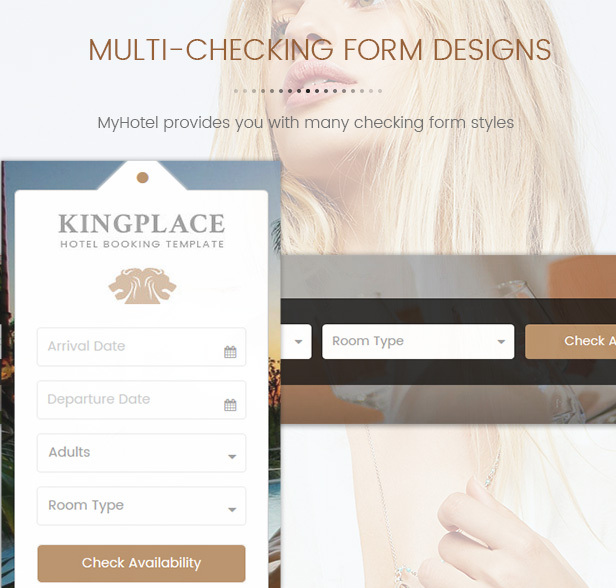 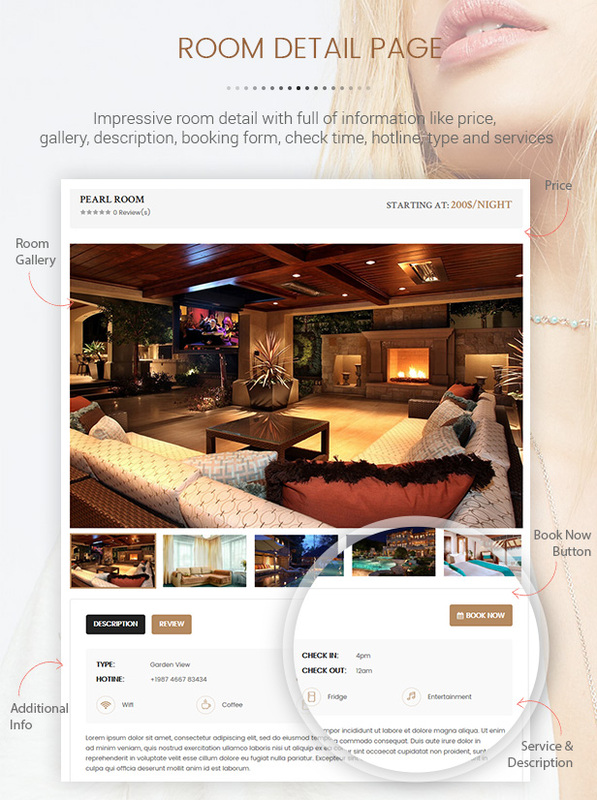 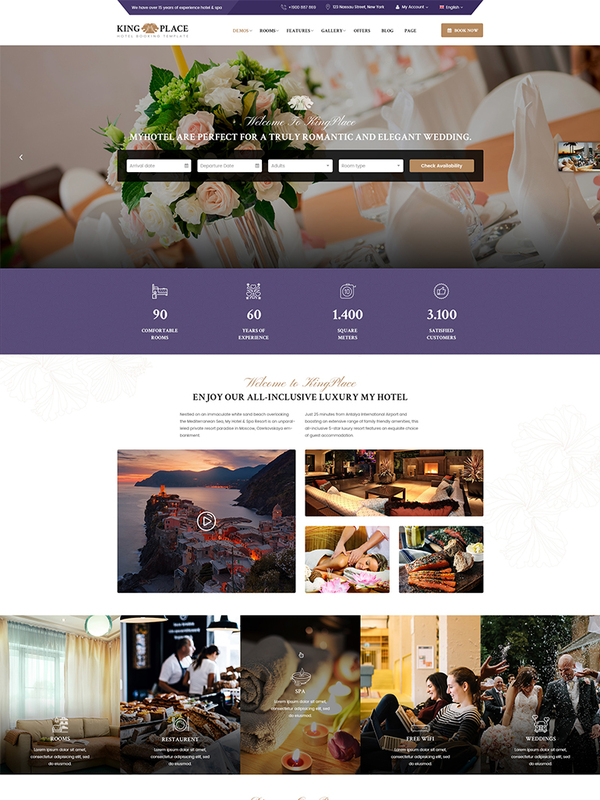 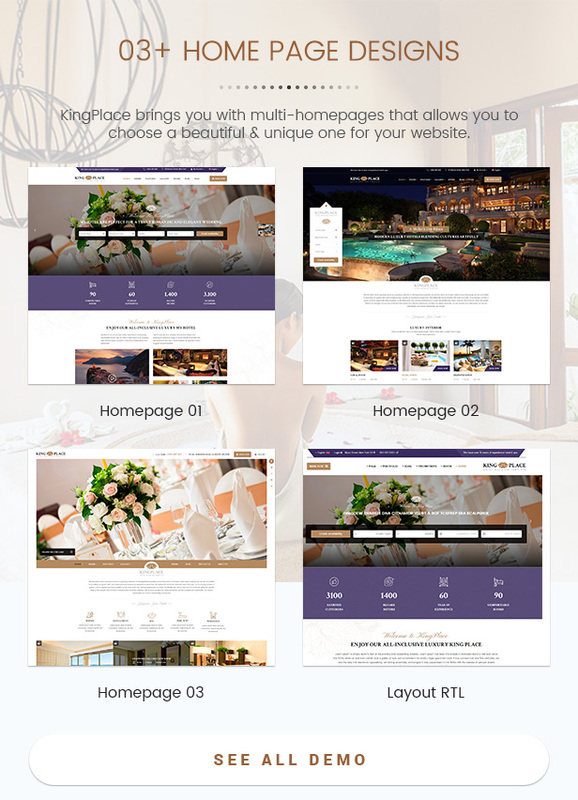 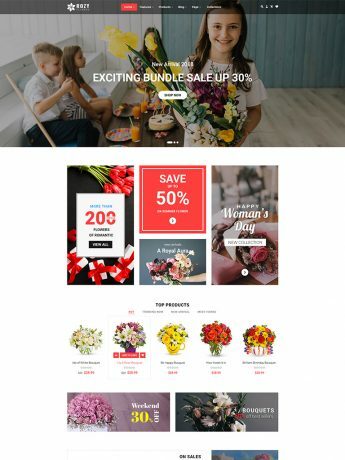 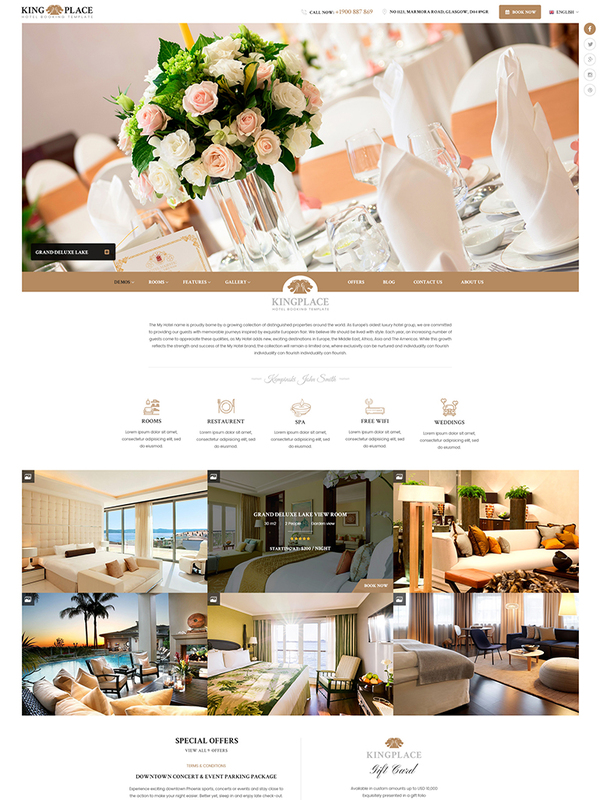 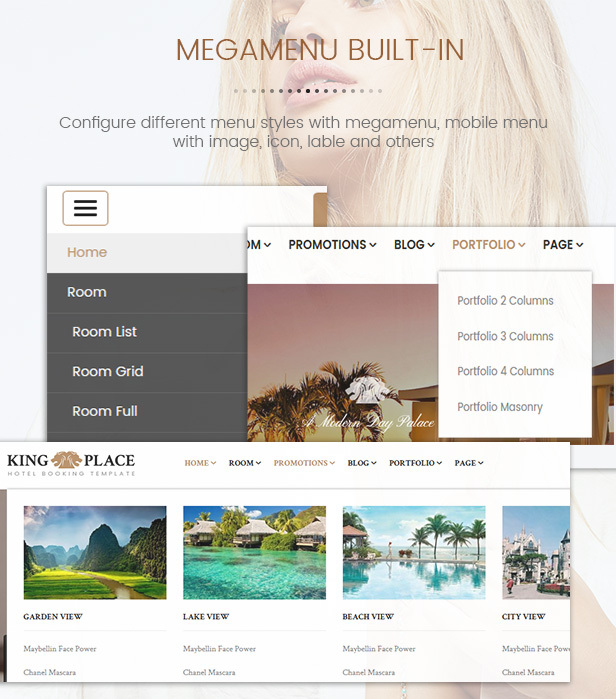 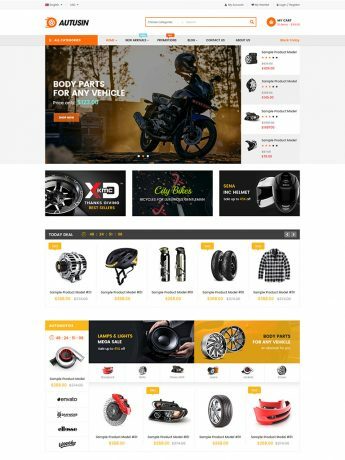 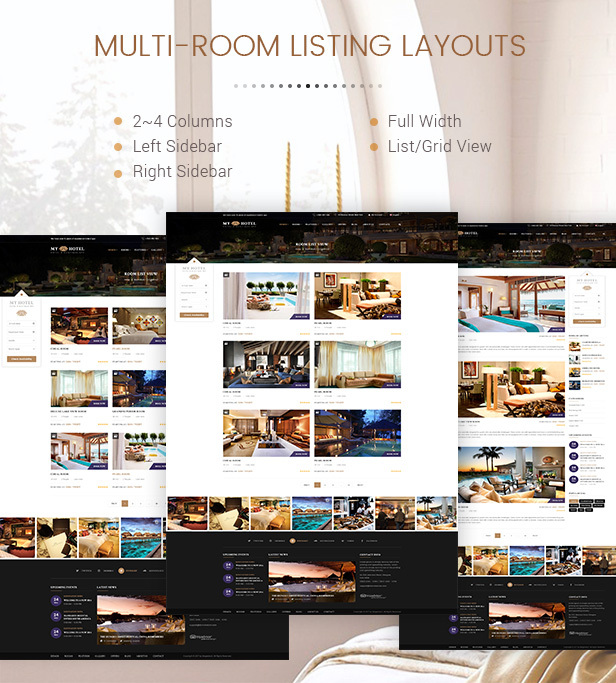 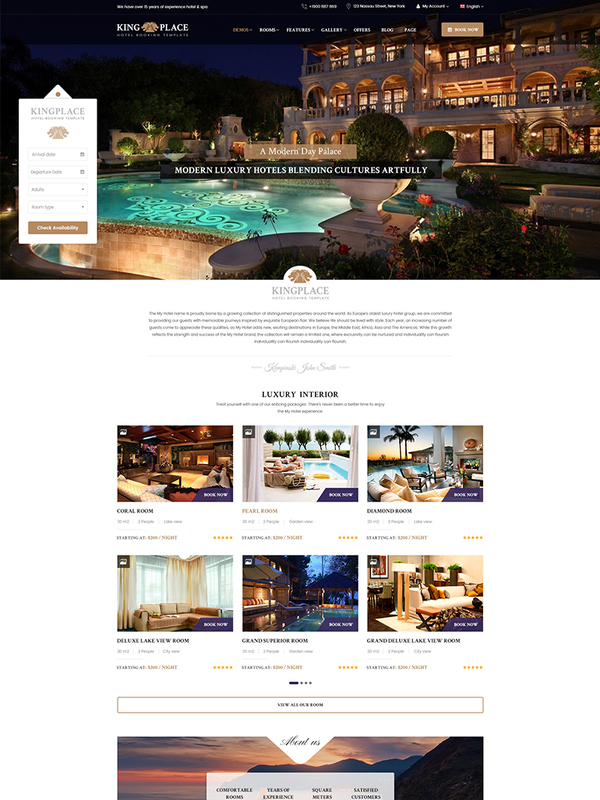 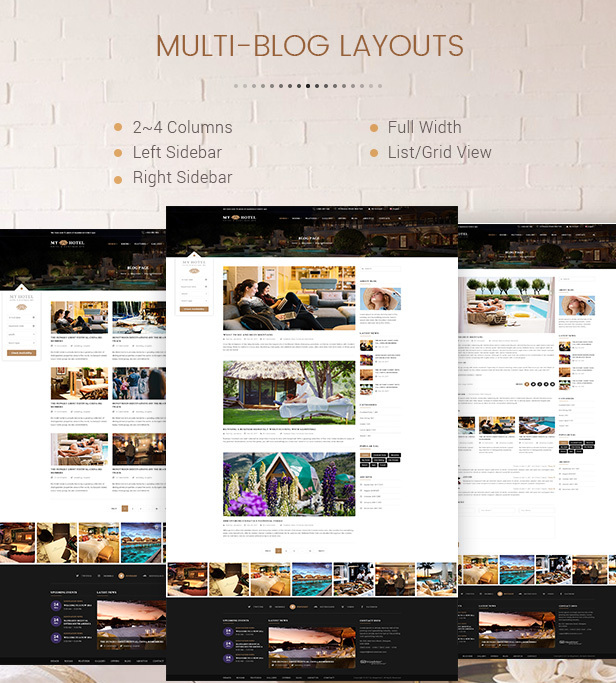 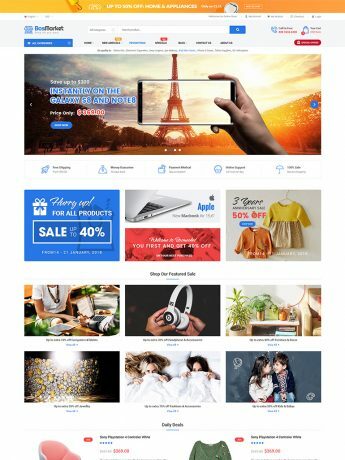 KingPlace is a clean, modern and responsive WordPress Theme especially designed for hotel, motel, tourism, resort, spa booking or any kind of travel website. 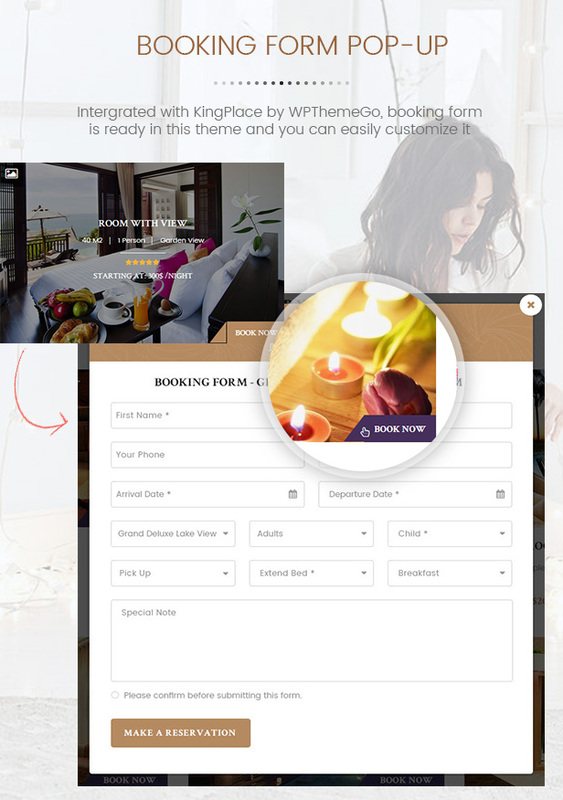 With powerful booking system and a lots of theme options, it is now super easy for any one to build a booking website without knowing any line of code. 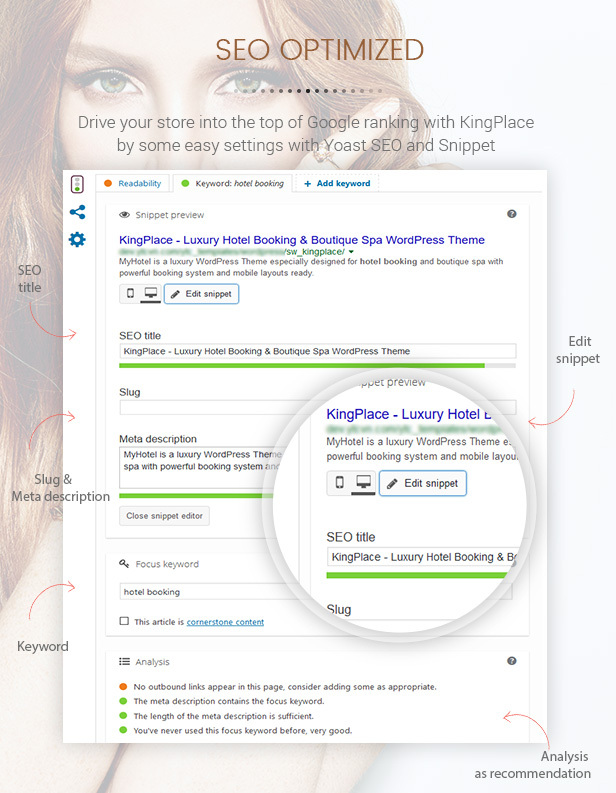 ✔️ No More Coding: No coding, no worry anymore. 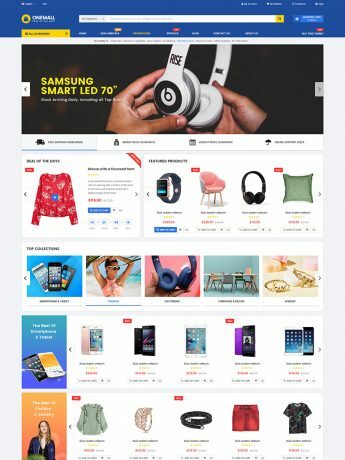 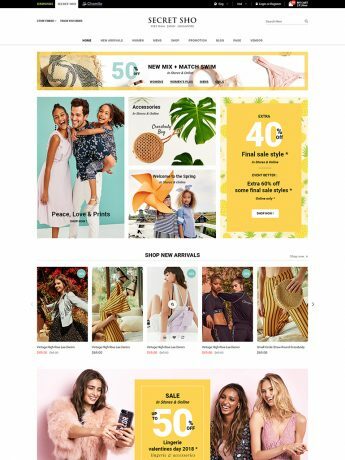 You can easily build a BIG website by coding NO line. 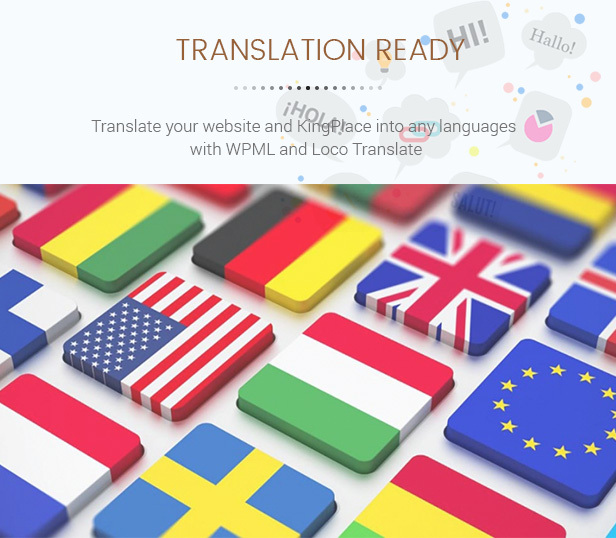 All are ready! 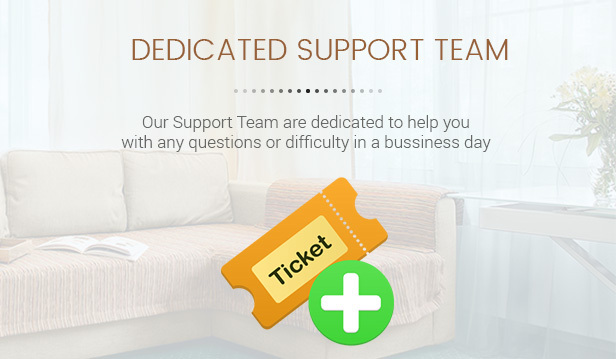 ✔️ We’re Here to Help: Contact our dedicated support team anytime at Official Support to get help in a bussiness day. 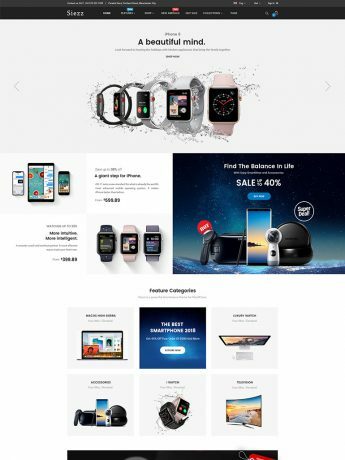 That’s just only some. 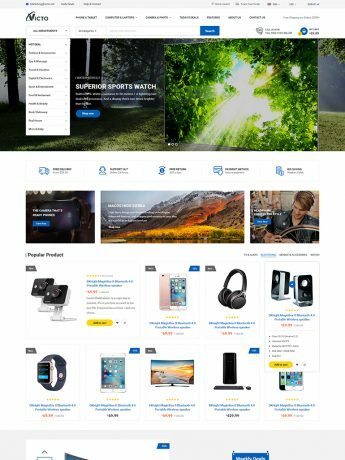 IT’S EVEN MORE. 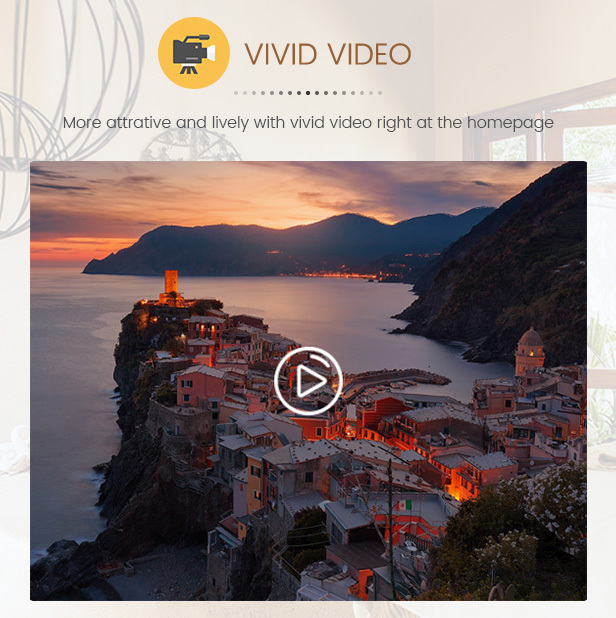 We prepare some screenshots for you below. 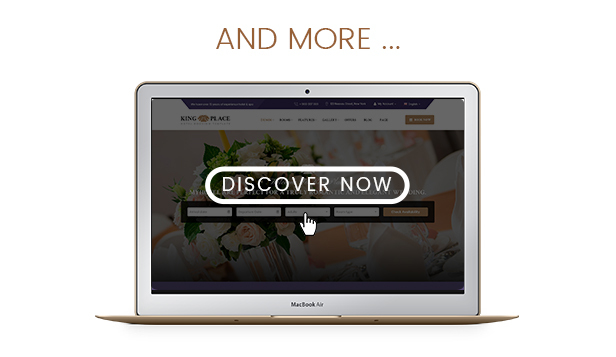 Let’s enjoy KingPlace’s HI-QUALITY features now! 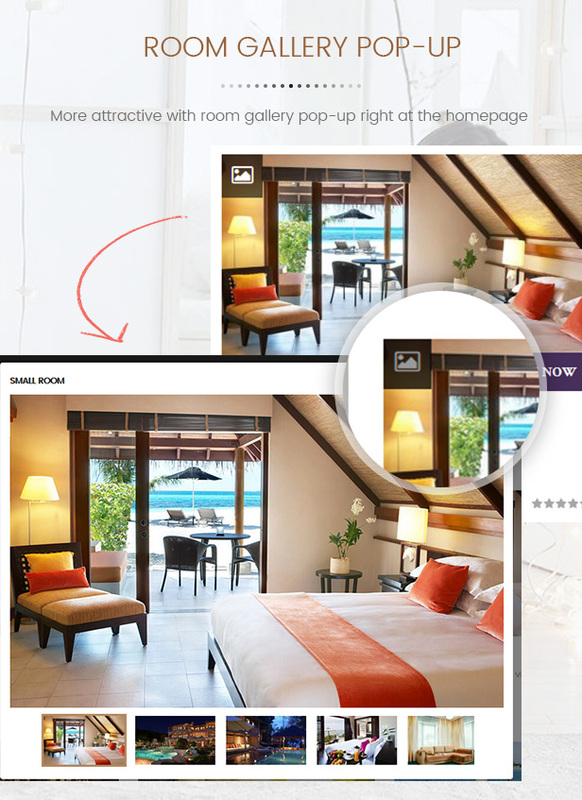 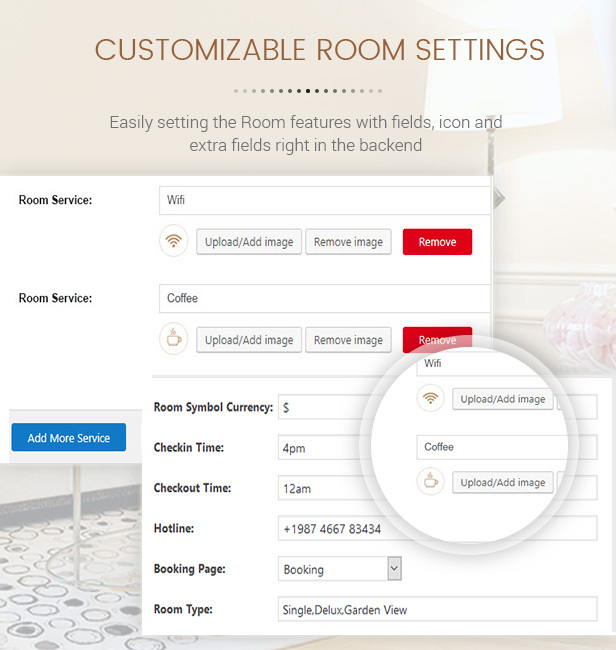 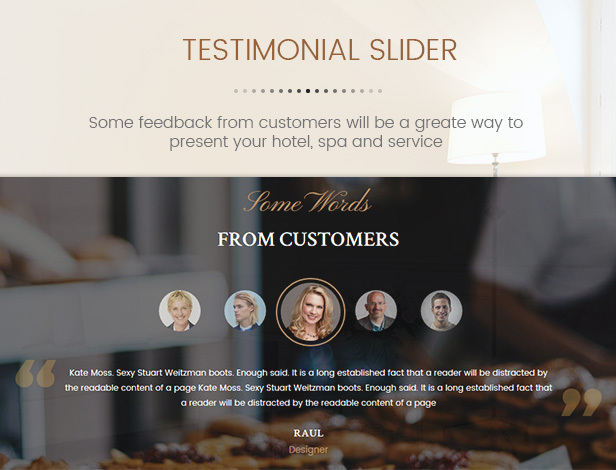 SW Room Slider: More attrative with room gallery in the home page. 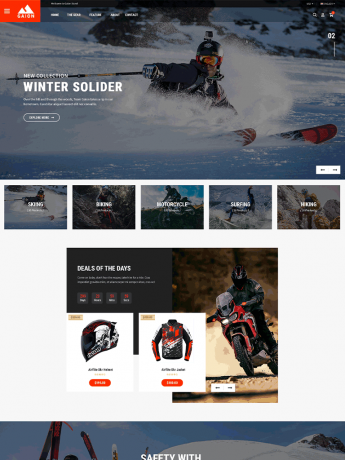 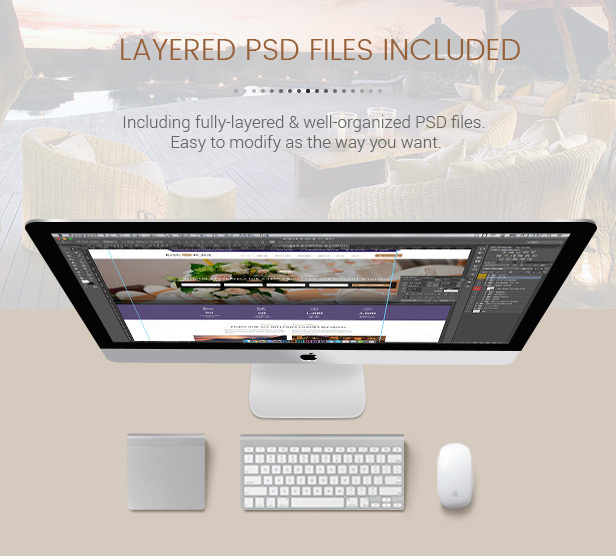 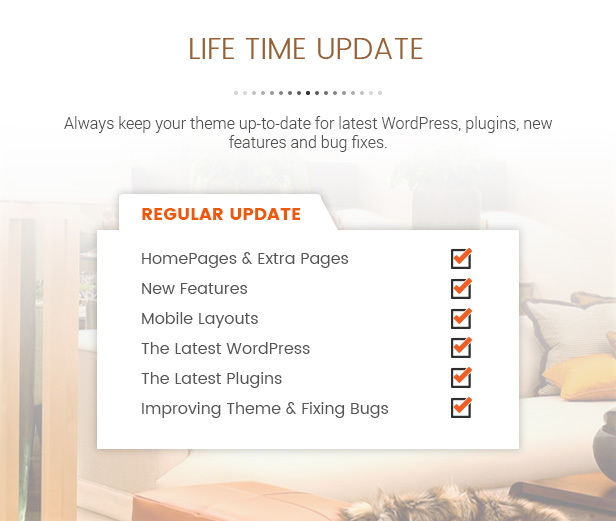 SW Core: Powerfull theme options and premade widget sections for easier configuration. 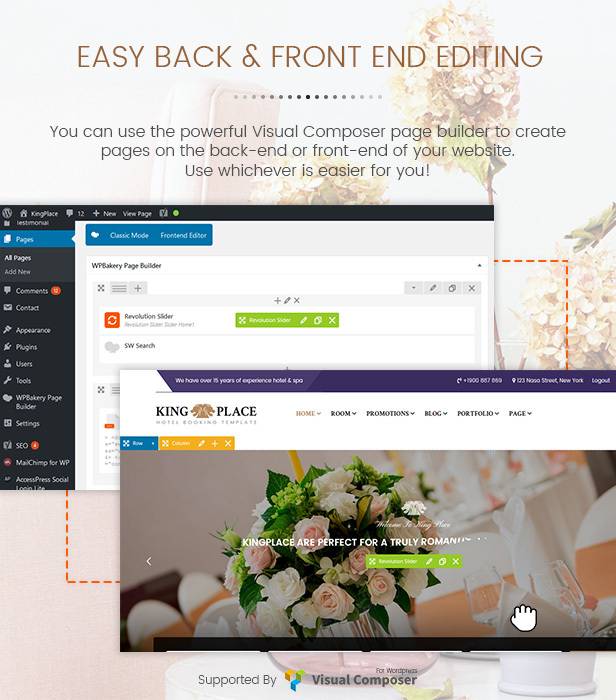 (*) Due to the copyright, the license of these plugins won’t be included. 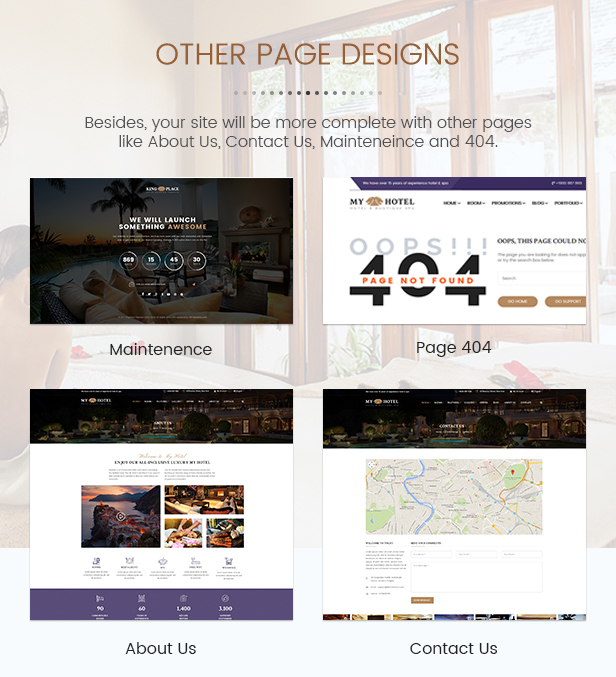 However, we will update them in our theme when there is new versions.